Through online social learning spaces, evidence shows that educators can effectively access, share, and create knowledge, as well as strengthen their commitment to the profession. 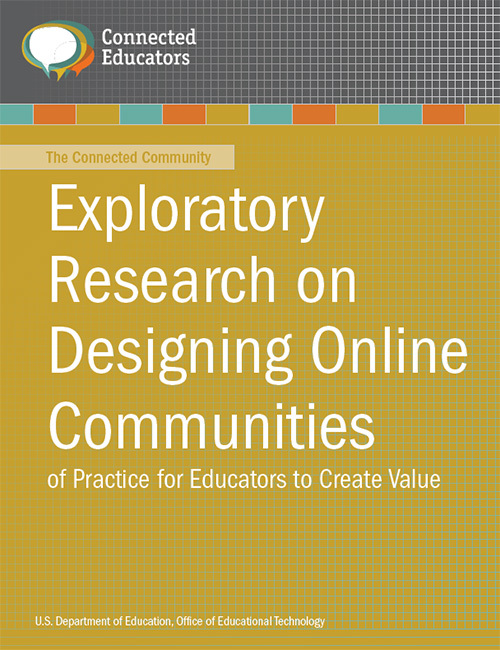 This report details the results of exploratory research on how to design and manage online communities of practice for educators. 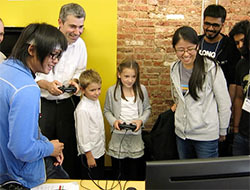 The report provides preliminary empirical evidence that participation in online communities creates value for educators, their students, and their schools and districts, defines a set of common questions and challenges that new communities must negotiate, and presents a set of design features that are most strongly associated with creating value for new communities. Results also suggest that learning analytics techniques, including social network analysis and natural language processing applied to analysis of usage data and community content, are promising for increasing the efficiency and effectiveness of educational online community management. Superintendents and teachers discuss how to prepare teachers to use tech tools to create meaningful learning opportunities for students. 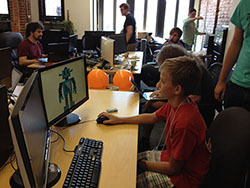 Digital teaching and learning resources created by government agencies and public and private organizations.